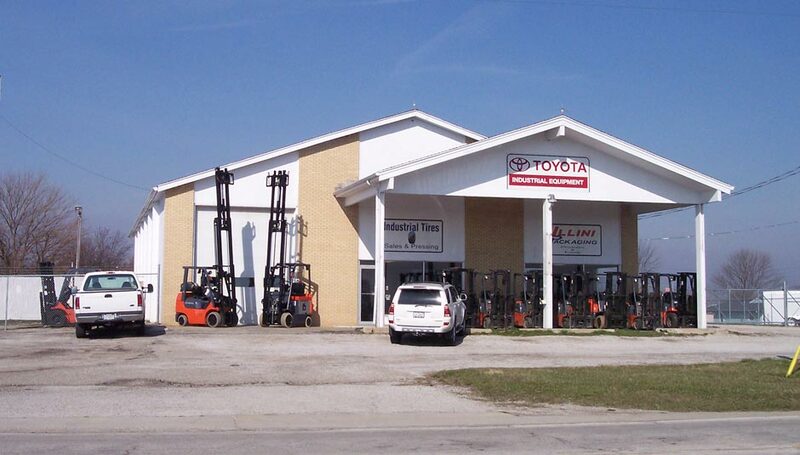 The Bahrns ToyotaLift family not only provides services for Forklifts (to buy and to rent) in the Decatur, Illinois area, but also supplies Material Handling Equipment and Warehouse Supplies. As such we are backed by the Bahrns Toyotalift tradition of excellence. Obviously, Bahrns Toyotalift offers forklifts and we offer the best Forklifts on the market. 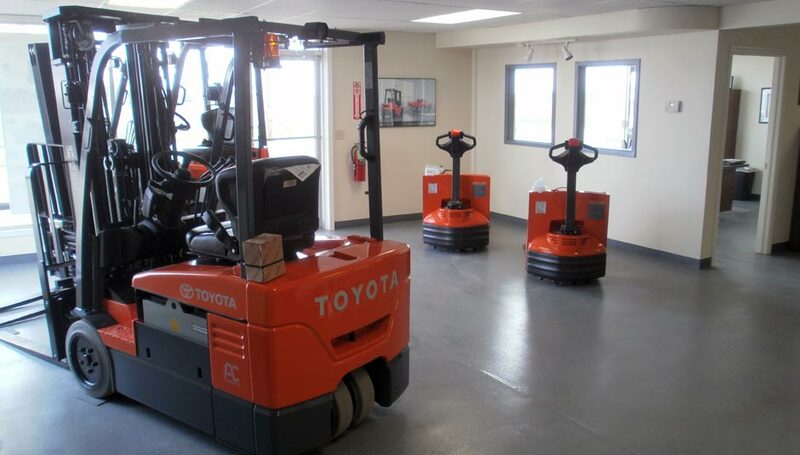 Toyota forklifts Forklifts are renowned for quality and power. We also offer used forklifts, rental forklifts, forklift accessories, forklift attachments and even forklift training courses. In other words, we offer everything you need in forklifts, but that's only the beginning. We believe that what sets our forklift services for the Decatur, Illinois area apart is forklift sales is just a part of our business. To give you an idea of what we mean, we invite you to have a look at some of our competitor's websites. They, too, sell forklifts and some of them may even sell the same brands of forklifts that we offer. Why should you choose our service above the others? It's because they will sell you a forklift, but after that, all you have is a new forklift. When you buy from us, you get a business partner along with the deal. Most business owners buy forklifts to increase productivity and workplace efficiency. A good forklift can pay for itself in no time. 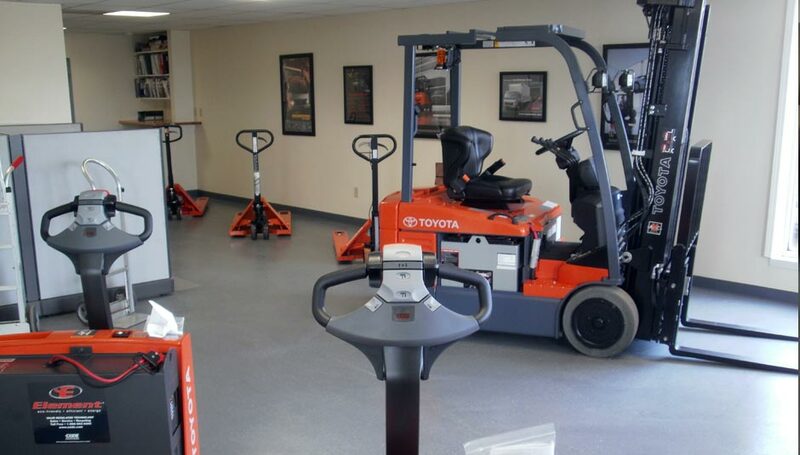 A good forklift combined with a synergistically designed workplace can create profits for you in even less time. Because we know materials handling, we also know how to help you make your entire operation work as a unit to maximize productivity, efficiency and profits. 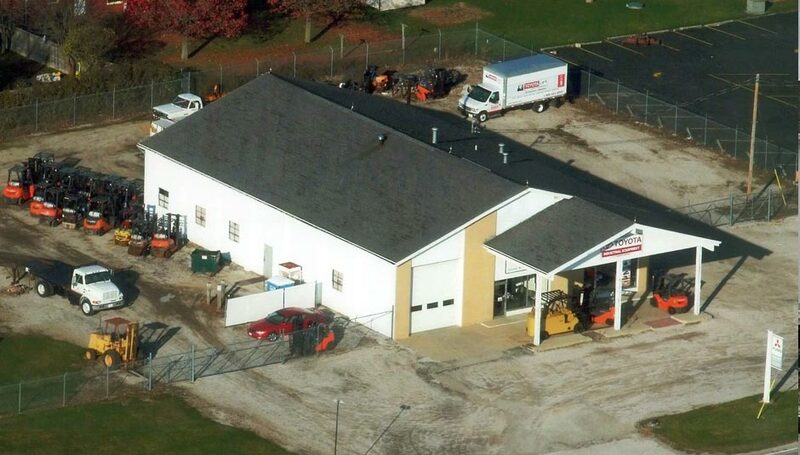 In a word, what Bahrns ToyotaLift for Decatur, Illinois have to offer you is synergy. That's what sets us apart from the rest. 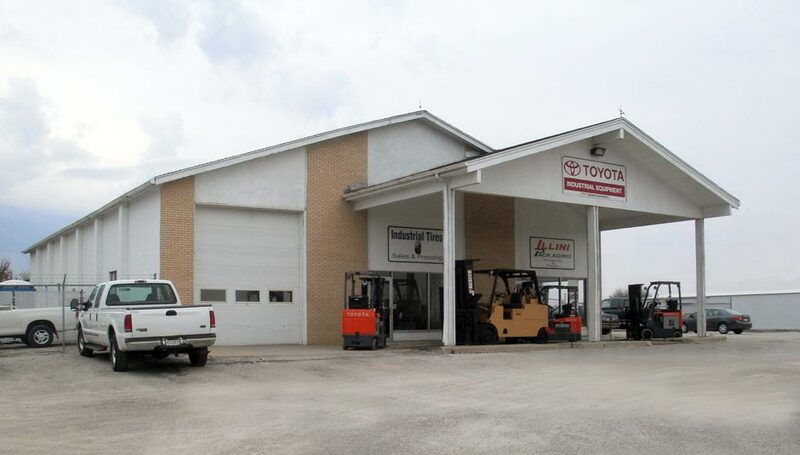 For over 40 years, we have been serving Central Illinois and enjoys a sterling reputation for delivering value, quality and service to its many loyal customers, many of whom have been dealing with Bahrns ToyotaLift for decades. In order to further serve its customers, when any company grows to a certain size, it needs to branch out and offer more specialized services. 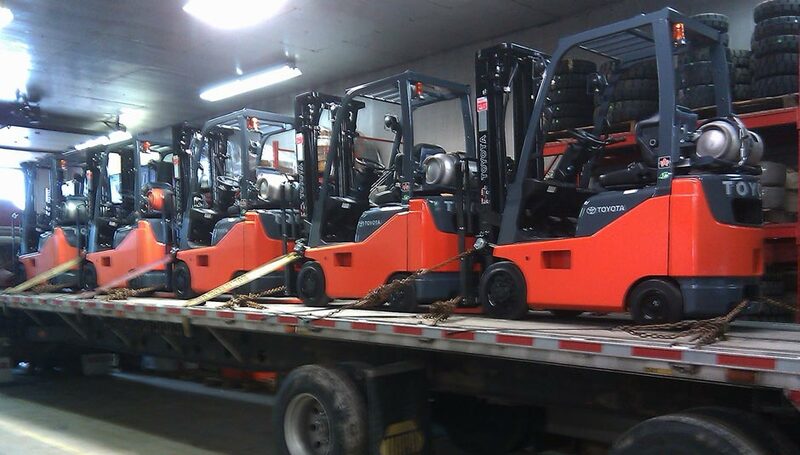 This is what we did when we started ToyotaLift and what we are doing with Forklifts in the Decatur Illinois area. 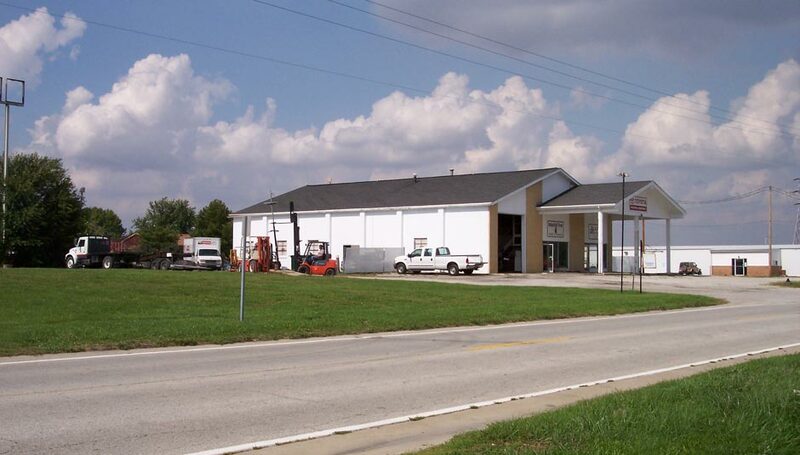 By offering a service to businesses in Central & Southern Illinois, we are able to offer the convenience of a local business together with the greater resources of our parent company, Bahrns Equipment, Inc.
See our impressive range of forklifts and industrial and material handling supplies in person by stopping by our facility in St. Joseph, IL. Driving from Decatur takes less than one hour. Take I-72 E and change onto I-74 at Champaign. Exit 192 from I-74 brings you into St. Joseph. Take a left turn onto Co Rd 12 and, after 2 minutes, you'll find us on the left hand side. More detailed directions, and alternative routes, can be found below.